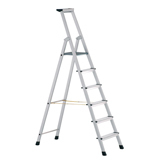 A range of lightweight aluminium ladders with a Class III rating for domestic use (max weight of 95kg). 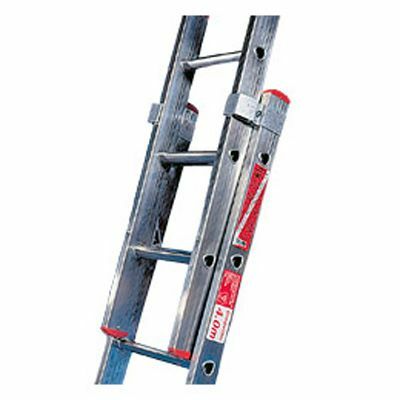 They have a wealth of features designed to ensure total comfort and safety when in use, including rectangular box section sides for extra strength and rigidity and non-slip feet fitted at both ends of each section. The large 'D' shaped rungs have been positioned at just the right angle for comfortable use. 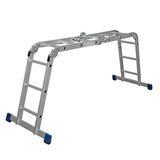 All ladders over £150 delivered free!